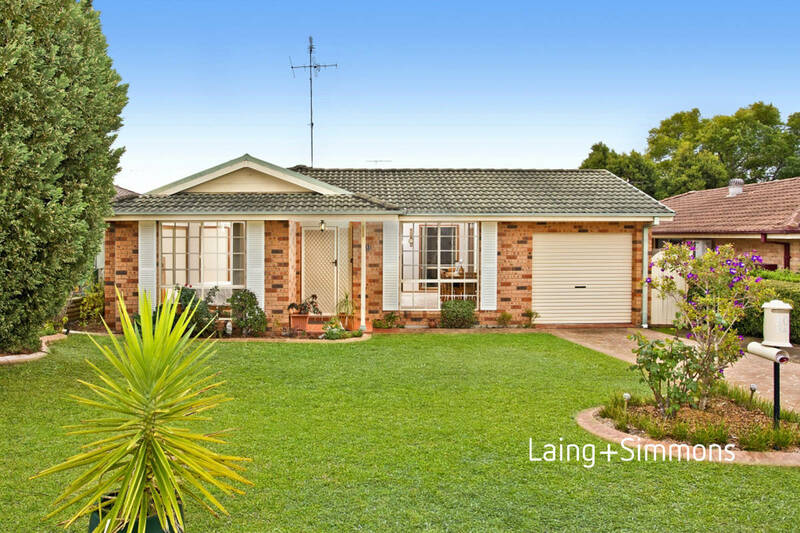 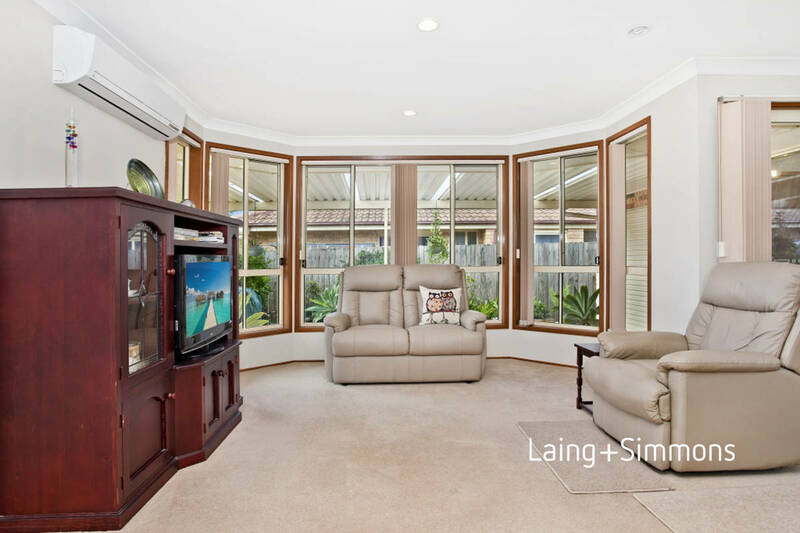 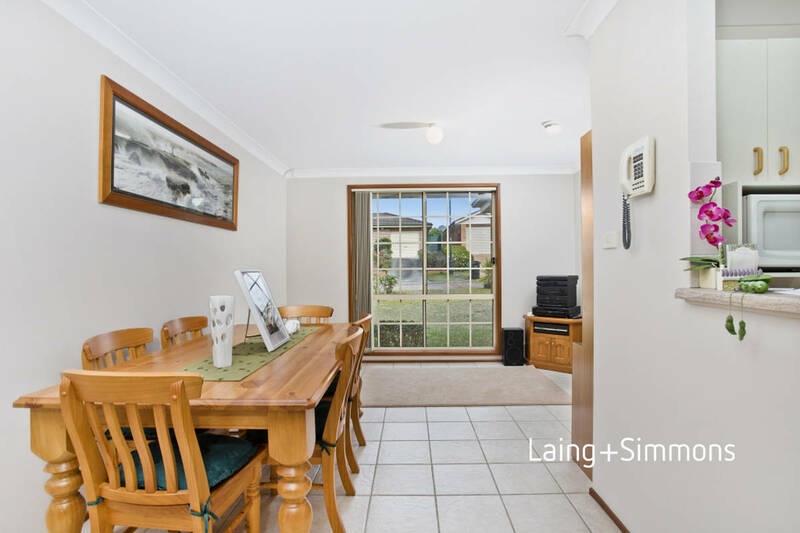 This spacious light filled family home will appeal to first home buyers. 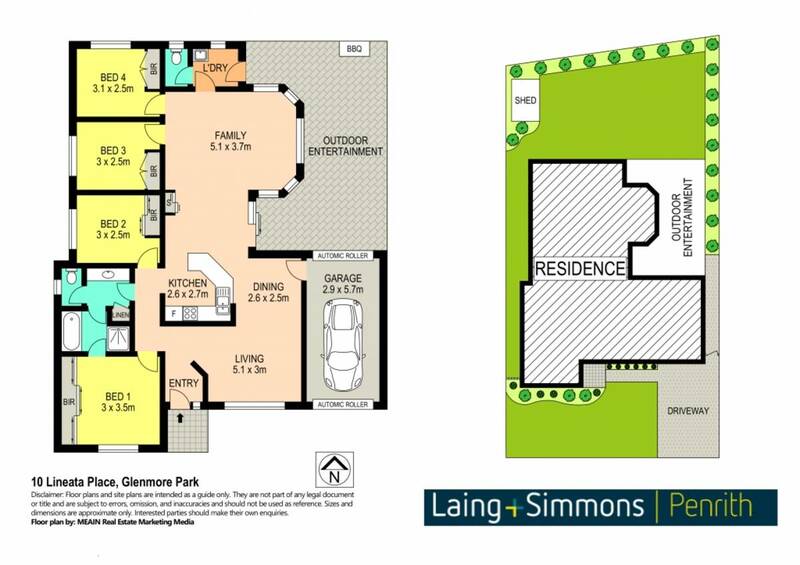 Among the many features of the home are 4 great sized bedrooms all with built ins, main bedroom with en-suite access to 3-way bathroom. 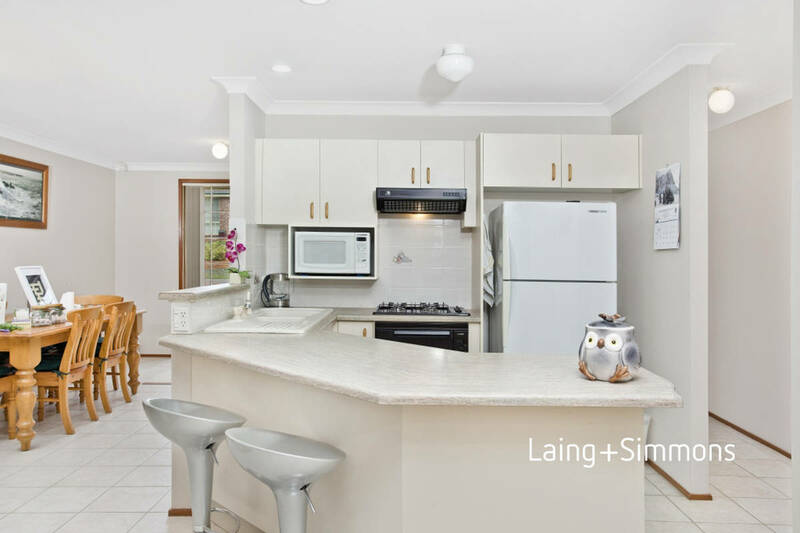 Modern kitchen with plenty of cupboards, great size lounge room, dining room and family room off the kitchen. 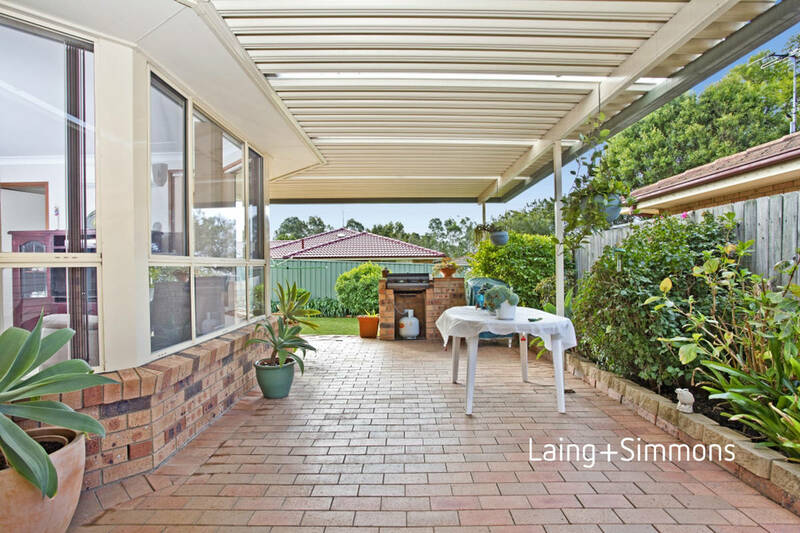 Single lock up garage with drive through access to a beautiful entertainment area, perfect for the Sunday BBQ. 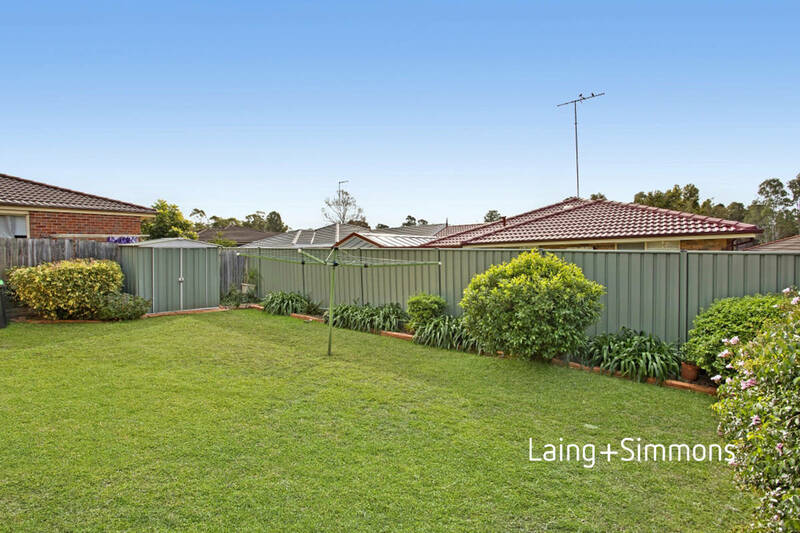 Perfectly positioned in a quite cul-de-sac giving you privacy and allowing the kids a safe environment to play. 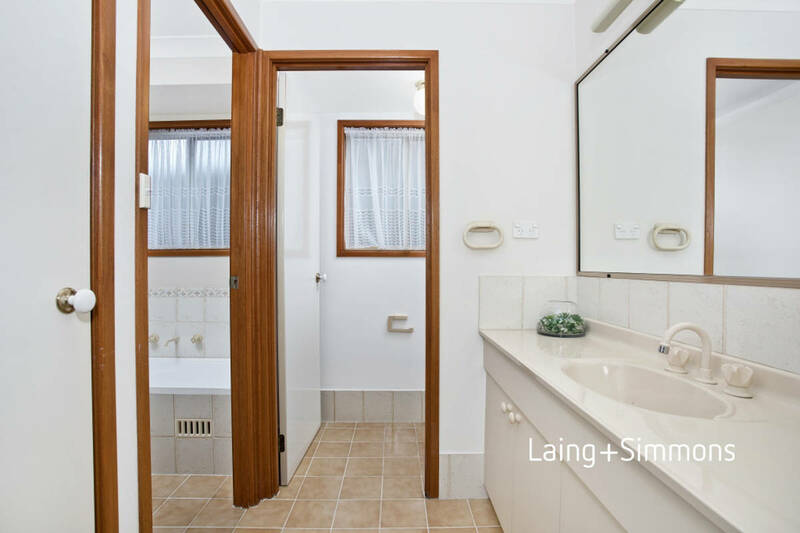 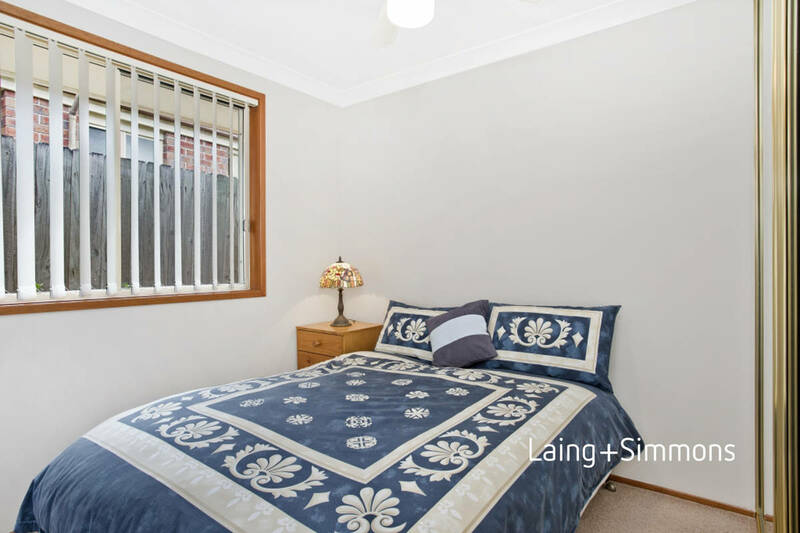 Easily accessible to the local schools/parks/public transport and Glenmore Park Town Centre. 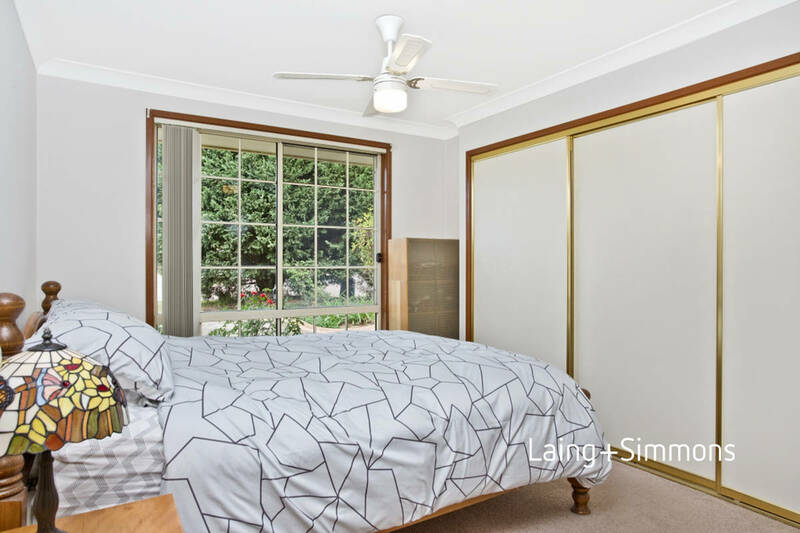 This home has been loved by the same owner for the last 17 years and is now ready to be loved by you.